Before you rent your U-Haul moving truck let our experts share their insights on the U-Haul customer experience, pricing, availability, & more! A housewarming party is about more than your new home—it’s about celebrating new beginnings and thanking old friends for their continued support. 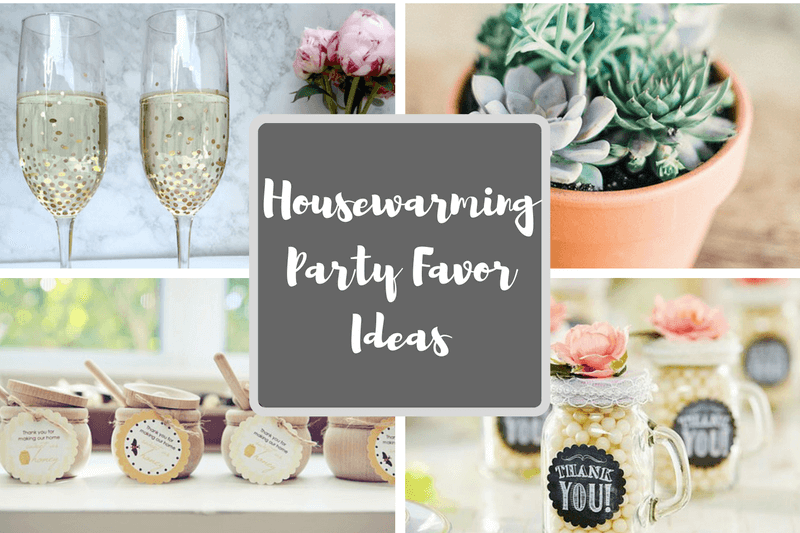 Here are fourteen ideas we definitely think you should consider as you get ready to throw the coolest housewarming party on the block! 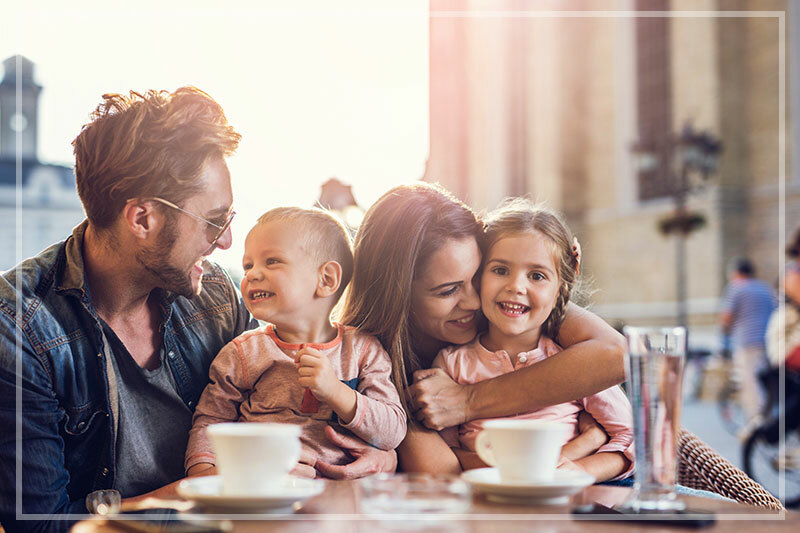 Whether you’re thinking of starting a family or you already have a child or two, check out the cities that make the best fit for kids and parents. Who knows—a move may be in your future once you get to the bottom of this list. Check out the 10 cities we’ve ranked as best for people in their 20s, especially if you’re looking for something beyond the classics (NYC or LA). The results will pleasantly surprise you. Salt Lake City was recognized as The Gayest City by The Advocate in 2012, but don’t act so surprised. Salt Lake City has one of the highest LGBT populations among 50 metro areas in the nation, making it one of the most progressive cities in the state. 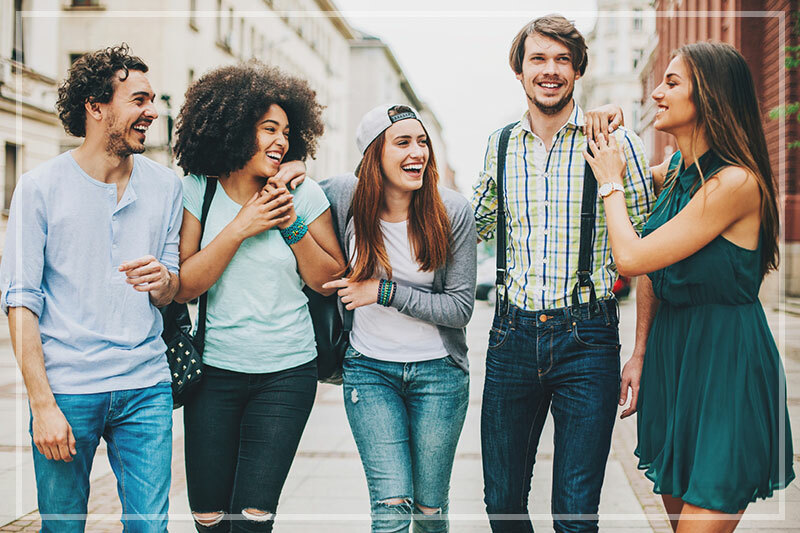 And although LGBT people live all over the city, there are neighborhoods favored most by LGBT people for their sense of community and exceptional friendliness. Cheap eats: is that even possible anymore? Most definitely. You don’t have to break the bank to have a good meal in Salt Lake City. Even better, you don’t have to settle for a junk food drive-thru either to stay in budget. Cheap, good, and fast has never tasted better, and these are the places where you can try it for yourself. You’ll find food trucks selling everything from artisan waffles to fusion cuisine. The variety is endless. But knowing where and when to find these mobile eateries can sometimes feel like a goose chase, especially if you’re relying on word-of-mouth information.